People are being asked to stop washing dishes and clothing and to otherwise limit their water use in order to take pressure off the wastewater treatment plant. 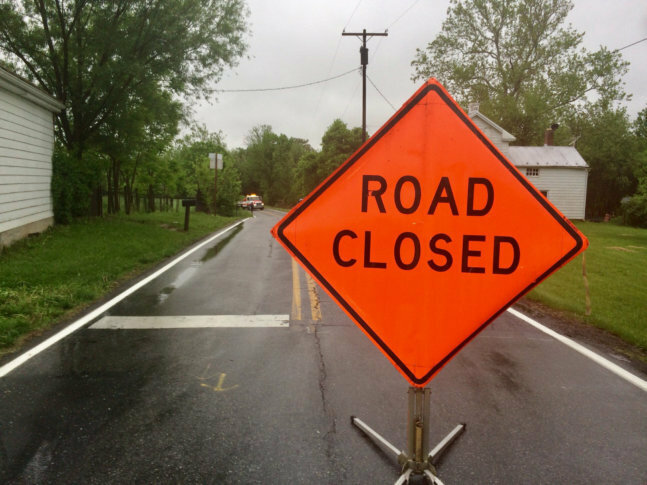 WASHINGTON — After several days of rain and severe weather, residents in and around Frederick, Maryland, are being told to expect flooding through the weekend. There have already been reports of sewage backups around the city. 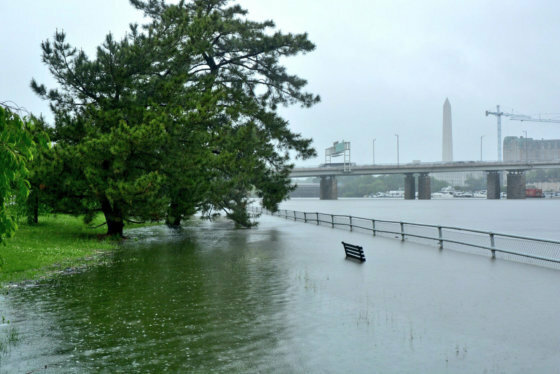 The rain continued to fall in the D.C. area, May 19. Closed roads, water rescues and flooding plagued the region. See photos of the affected areas. The torrential rain that fell, particularly Tuesday night, was comparable to the historic flood in 1976 that led to millions of dollars in damage. Markey said people should never drive through standing water, and he asked parents to tell their children not to play in it. “Be ready to take care of yourself,” he said. Michele Bowman with the Frederick Police Department delivered the same message. At least 75 people have been rescued from cars that got stuck in high water, county leaders said. Both the city and county have declared states of emergency. “These declarations put us in line to be able to do what we need to do to try and get some assistance back to help our community recover,” O’Connor said. For people who own homes and businesses, it has been a very difficult week. McKew has been pumping several feet of water out of her house, and she said her property has tens of thousands of dollars in damage.